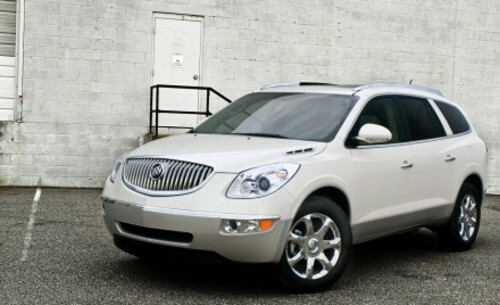 This is a COMPLETE Car Owners Manual for 2010 Buick Enclave car. All pages are printable, so run off what you need & take it with you into the home, office or repairshop. This file is sold by remanuals-ceo, an independent seller on Tradebit.